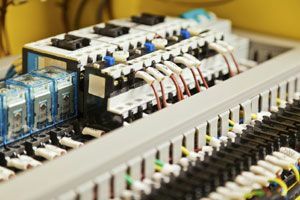 the Elektro Theisen GmbH is your all-rounded electronic company for all parts of privat-electrical, commercial electrical and industrial electronics. 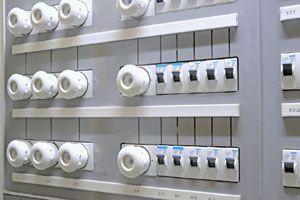 We are manufacturer for electrical cabinets, electr. and mechanical mounting of machinery, component installation, production of serial products and installation work. Also we do service work on site. We maintan your electronical installation, lighning equipment, refitting to LED, network and install your machinery and equipment. We are your contact for all your questions about your home installations and new installations. 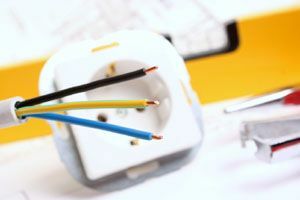 We can help you in lightning, sat-installations, photovoltaik, door-bell, electrical heating and more.